Have you seen the promo clip for the inaugural Splash Art Show? Splash is just weeks away (so make sure you get your tickets now. And tell your friends!). 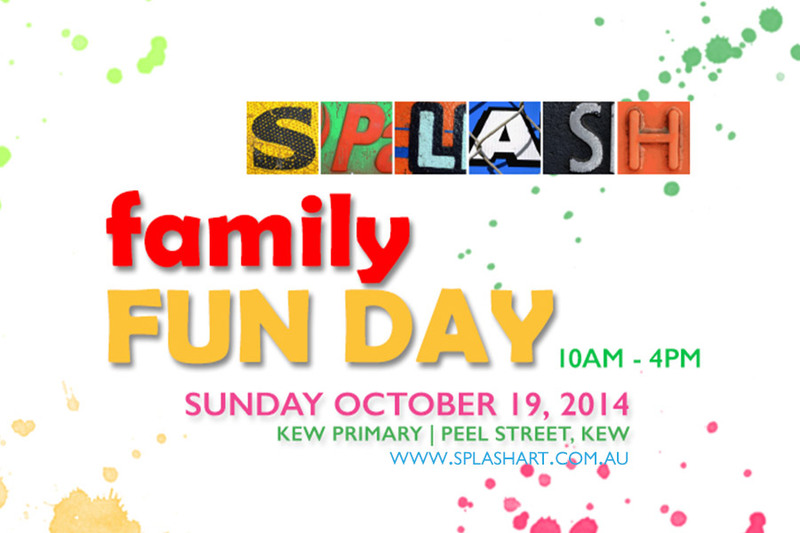 Splash Family Fun Day 2014 from Bethanie Clarke on Vimeo. This entry was posted in Events, Fundraising and tagged Splash Art Show by Kate W. Bookmark the permalink.